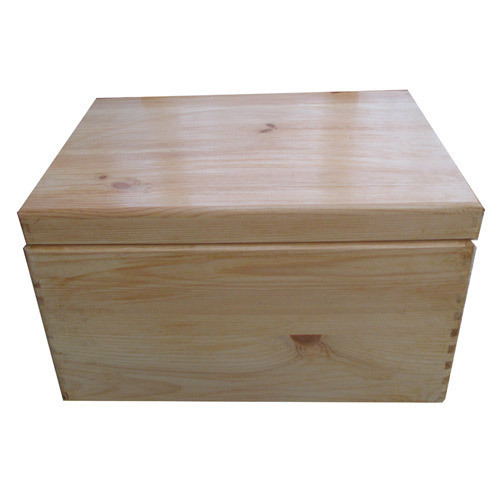 Our company is a leading name, engaged in offering a comprehensive range of Rubber Wood Boxes. In addition, we present this product to our customers at nominal costs. Founded in 2011, we Shivneri Tradings are occupied in manufacturing and supplying of Wooden Boxes, Wooden Crates, Wooden Pallets and Wooden Plate. Our offered products are developed by well-informed team employing the best grade raw material and advanced techniques. These products are available in numerous specifications that meet on our valued patrons. We are supported by a team of devoted workers, who aid us in catering to the diverse necessities for our patrons. Apart from, our client-centric approach, easy payment option, on-time delivery and transparent dealing have aided us to attain the reputed name in the industry. With employ of advanced technique based processes and devoted support of accomplished team, we have been competent to meet the customer’s requirement.